How can I resend email to a Bounced contact? 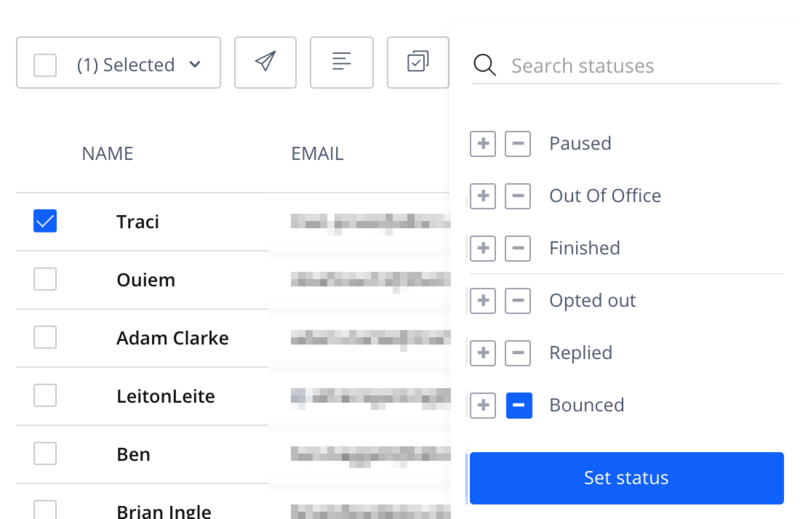 Learn about the ways to address bounced contacts issue and how you can resend an email that was returned and placed under "bounced" status. Select a contact and change the email address. The system will ask whether you want to re-send an email to this contact. Select Yes and the email will be delivered again.